for $575,000 with 4 bedrooms and 1 full bath, 1 three quarter bath. 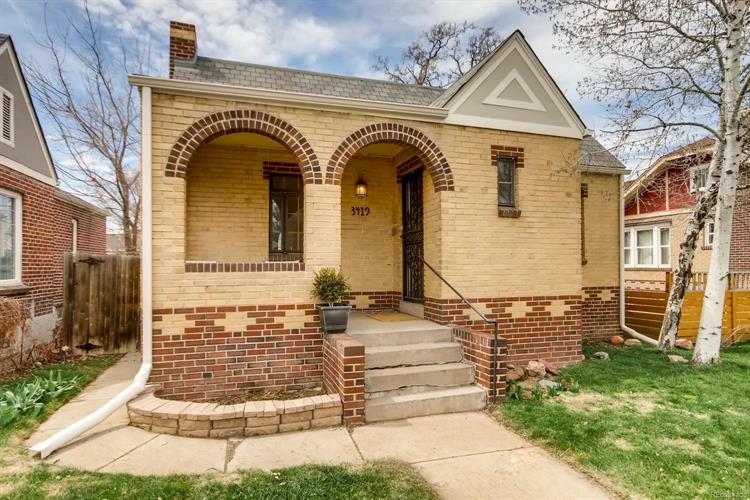 This 1,999 square foot home was built in 1938 on a lot size of 0.11 Acre(s). 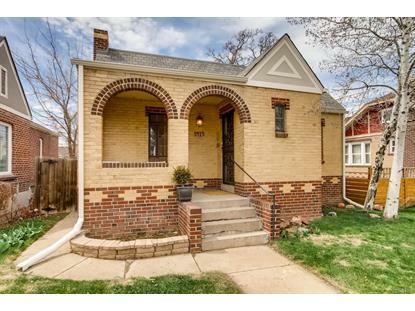 Adorable 1930's brick Tudor home! Upstairs features an amazing modern kitchen with tons of storage and counter space that opens to dining and living room. Two bedrooms and one fully remodeled bathroom. Basement houses a second living area two additional nonconforming bedrooms and a flex room that would make an excellent bedroom, home office, playroom. Full bathroom ready for you to make your own. Well maintained home with great location. Close to Denver Zoo. Backyard is fenced with patio area. 2 Car Detached garage.